I am SO excited about Close To My Heart’s April Stamp of the Month, Love So Sweet. As soon as I saw it in the Seasonal Expressions 1 Catalog, I knew it would be a popular one. And now it’s April so this fabulous stamp set is available to order! 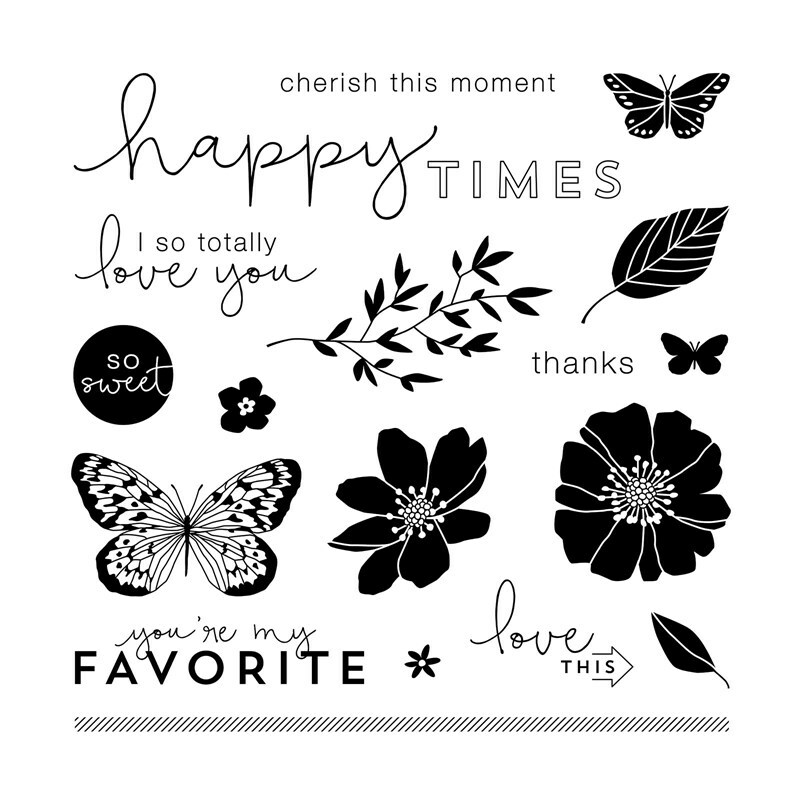 The sentiments are beautiful and the icons are fabulous–it’s the perfect stamp set for cardmaking and scrapbooking alike. And just like with every Stamp of the Month that Close To My Heart offers, this Love So Sweet Stamp Set is only available for the month of April. Plus, when you make a purchase of $50 or more, you can get the set for only $5! That’s an awesome savings, right?! 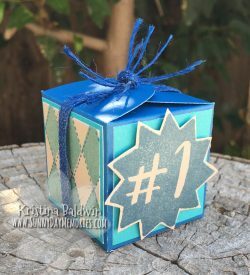 To get your own Love So Sweet Stamp Set or any other Close To My Heart products, visit my ONLINE CTMH STORE.